‘Phoenicia's Worlds’ is about humankind's first attempt to colonise another world – an Earth-type planet caught in the grip of an Ice Age. Tragedy strikes the colony, and to save it from starvation and collapse Alex Mateo must reluctantly entrust himself to the only starship in existence to make the long, slower-than-light journey back to Earth. 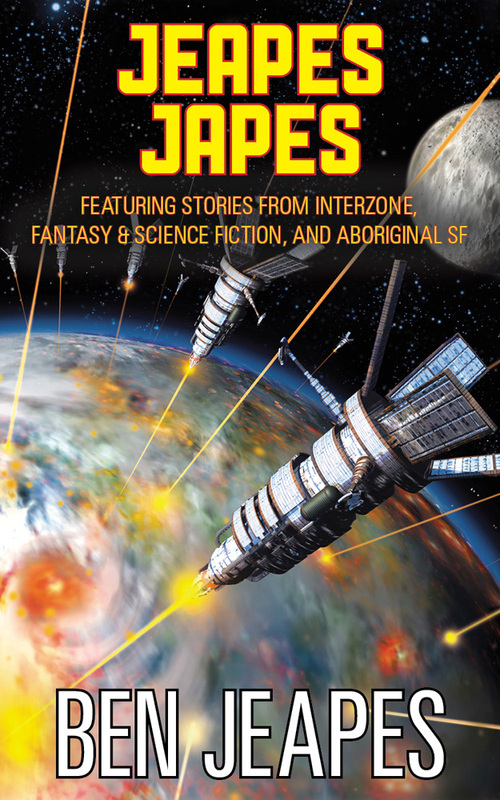 Ben has published science fiction for both children and adults, and has recently had a collection of his short stories published. He explained that one of the real pleasures of writing science fiction for him is the thinking up and describing of appropriate technology for the stories. 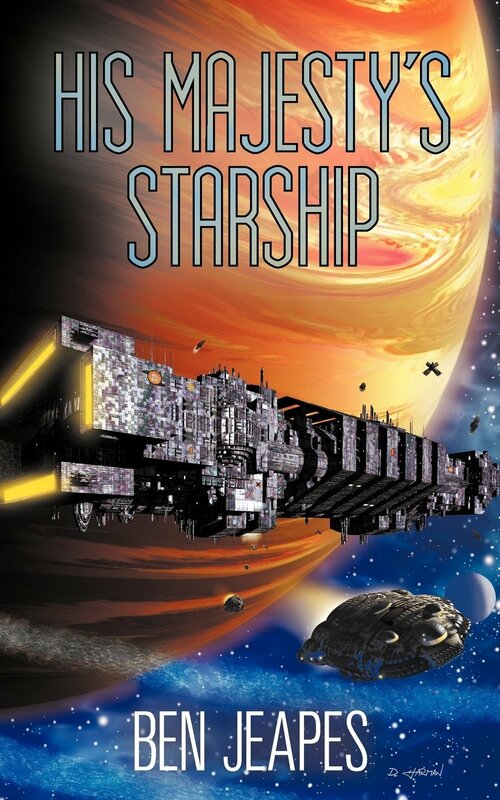 He explained that the idea for his first book - His Majesty's Starship - was driven in part by a desire to correct some of the problems in the way spaceflight was portrayed in the Star Trek universe. Being thrown off seats in a space battle? How about seat belts. And when one considers that a modern jetliner can take off from Heathrow and land in New York with little of no direct involvement from the pilot - the idea of sitting at consoles actively controlling the ship might be considered a little, well, antiquated. Jonathan quizzed Ben as to his SF influences, and Ben cited Arthur C Clarke and Asimov, to Alastair Reynolds, Iain Banks and Stephen Baxter. 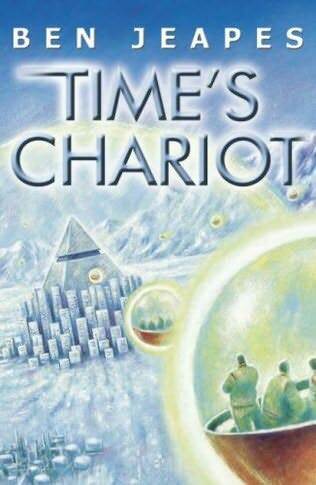 His book published for children ‘New World Order’ is a time travelling story that returns to the English Civil War, but for ‘Phoenicia's Worlds’ he has gone forward in time, and it is full of well-imagined detail of what it might be like in the future to actually travel on a spaceship between star systems. Trying to get to the heart of what makes good science fiction, Jonathan said he liked Ben’s writing because it celebrates the strong traditions of the genre, while also looking to the future – and also that it has good characterisation and characters he cared about. 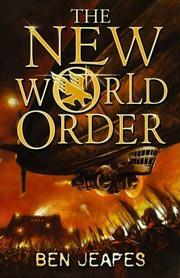 Good SF was, he said, primarily good writing. A big idea is not enough. There were discussions on cover designs - Solaris have some very talented designers, even if there are some last-minute revisions to cover designs. 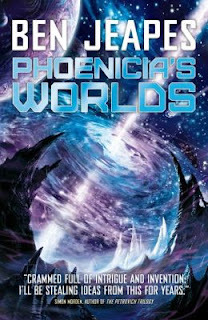 We have to agree - Phoenicia's Worlds has a stunning - and subtly appropriate - cover. Ben also talked about his experiences of writing as a ghostwriter on a number of projects - and the challenges and opportunities this affords in terms of (almost) being a full-time fiction writer. It was our first science fiction event at Mostly Books, and also the first time we've had a discussion between editor and author. We'll definitely be doing both again.